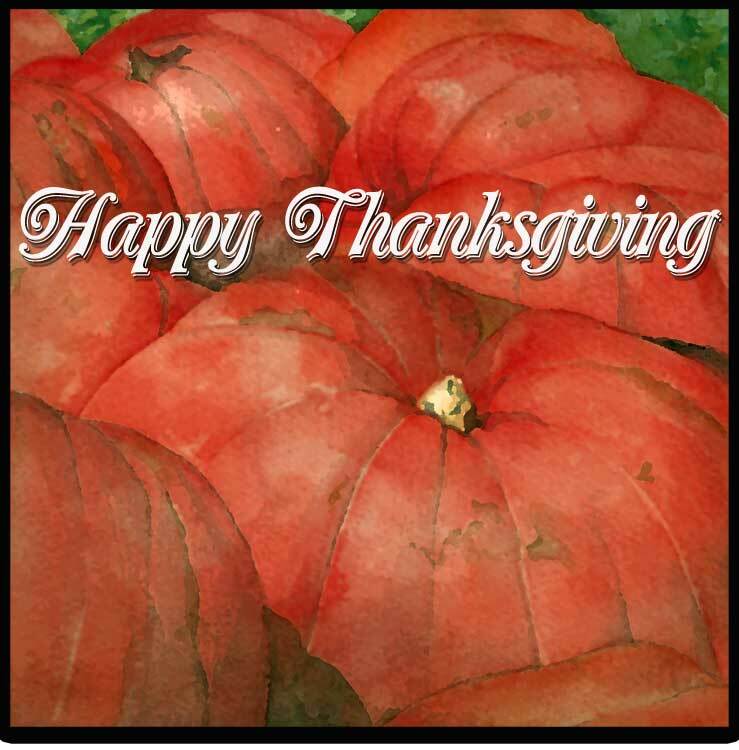 I hope each of you has a wonderful Thanksgiving Day and I pray you have much to be thankful for. The last few years have been difficult ones for my family culminating with my mother’s short illness and death this summer. The economy has taken its toll on all who work in the development/construction industry including designers and architects. My husband and I would never have dreamt that development would just totally stop like it did a few years ago. And I am amazed that we have survived intact through what I hope is the worst of it. Counting my blessings over the last few years would not be a difficult task. And lately, thankfully, we have both been busy and I pray that it continues into the next few years. (At least for Ken, I wouldn’t mind spending some days in the studio!) Even after difficult times, we have much to be thankful for. I watched Ken Burns latest documentary on the Dust Bowl this week on PBS. My hardships don’t even compare to those days of hell on earth. But that decade passed and times improved even as they seem to be for us. It was also evident in the show that we are prone to forget and will quickly repeat mistakes when we let greed take over. Tomorrow, may we remember and be thankful for what we do have, being satisfied and content at least for the moment. I painted the pumpkin watercolor a couple of years ago after visiting a patch in North Georgia. I am not sure there is a much more lovely fruit than a huge pumpkin (I looked it up and it is a fruit, at least Wikipedia said it was!). And I so look forward to the pie the canned variety will yield tomorrow!